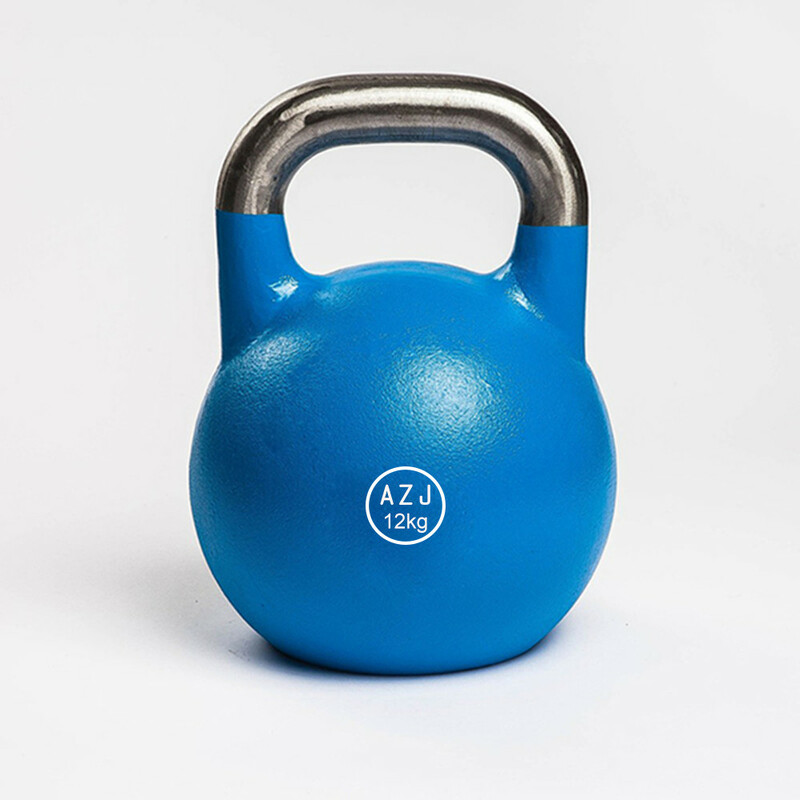 Cast Steel Standard Kettlebell can be used to perform many body building exercises. It is good for cardio functions and can enhance strength, power, endurance and flexibility through constant training programs. One benefit of Steel Kettlebell is that they are consistent in size and dimension, a 12kg standard kettlebell is of the same size as a 48kg. We have a full range of weights available upon custom request. Looking for ideal Custom Made Steel Kettlebell Manufacturer & supplier ? We have a wide selection at great prices to help you get creative. All the OEM Steel Standard Kettlebell are quality guaranteed. We are China Origin Factory of Best Steel Kettlebell. If you have any question, please feel free to contact us.